You can call this the first modern minivan. Designed by Curtis Brubaker, it sat on the chassis of a 1972 VW Beetle. It wasn't a kit car. The Brubaker Box was sold as a completed vehicle. Entry to and exit from the Box was through a sliding door on the passenger side. Some clever designing / engineering made the Box very roomy inside. Brubaker tried to buy chassis and running gear from VW but was never able to strike a deal with them. 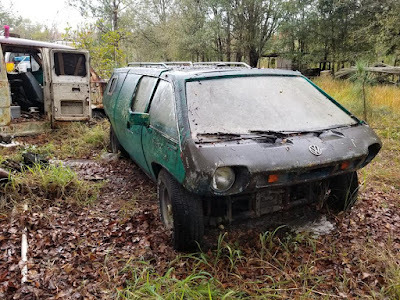 He instead bought new, fully assembled VWs and stripped them out (selling off the excess parts). As you can imagine, this was not a profitable way to do business and Brubaker declared bankruptcy after only a little over 50 vehicles were built. In 1974 a company called Automecca built another 20 or so, calling them the "Sports Van." This is an interesting ad for two reasons, The first one being obvious; it's a Brubaker Box. But secondly, the seller writes "I am planning on building fiberglass copies of the body." This Brubaler Box needs a total restoration. 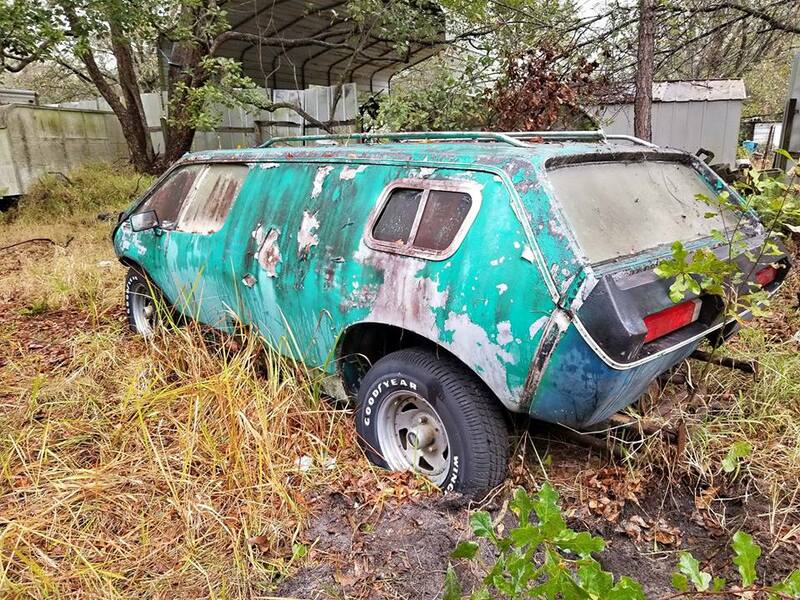 The seller only posts two photos, both of the exterior. 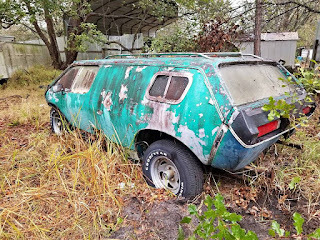 Since the body is fiberglass, you won't have to worry about it being rusty. 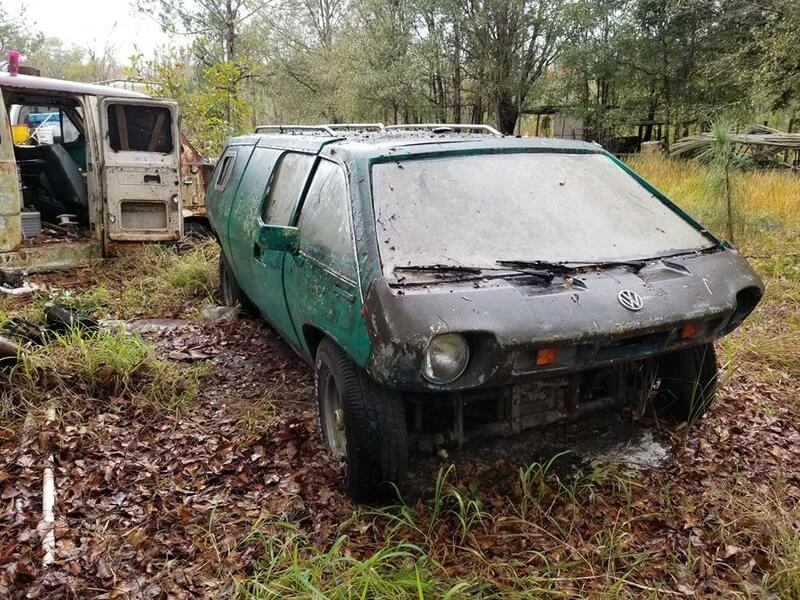 The VW chassis is another story. They rusted horribly back in the day and you may need to find a replacement. Even though there are no pictures of it, I would assume that the interior is in no better shape than the exterior. Located in Long Beach, CA, click here to see the Facebook Marketplace ad.